Winnie the Pooh, or Pooh Bear as his beloved friends call him, is often viewed as warm, simple and soft-spoken, yet his humbleness, and clear yet simple way of viewing life reveals an incredibly profound wisdom that resonates with just about everyone. 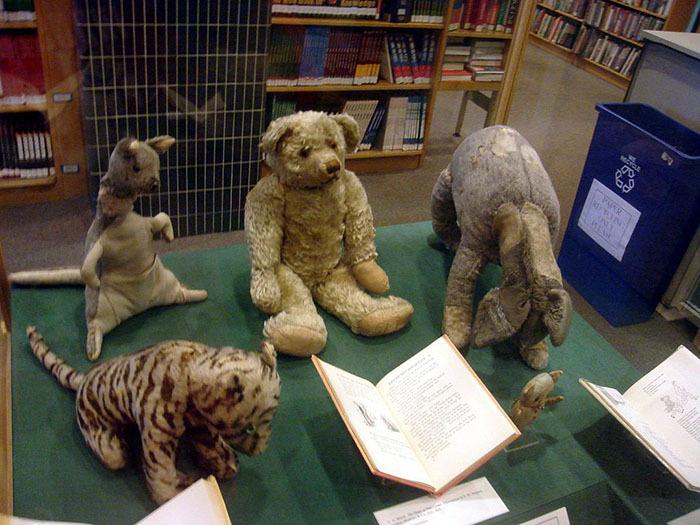 Original Winnie-the-Pooh stuffed toys. Clockwise from bottom left: Tigger, Kanga, Edward Bear (“Winnie-the-Pooh”), Eeyore, and Piglet. Roo was lost long ago; the other characters were created for the stories. 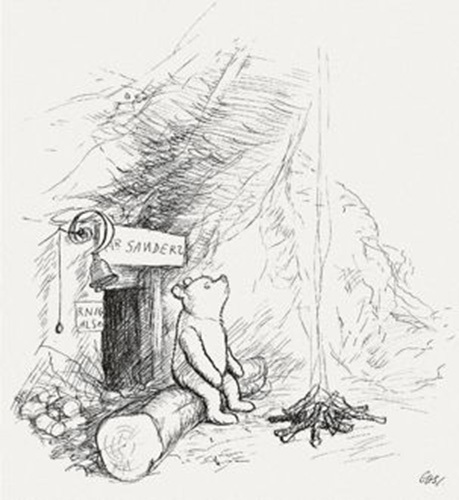 Pooh, when we were underneath it?” Piglet said. 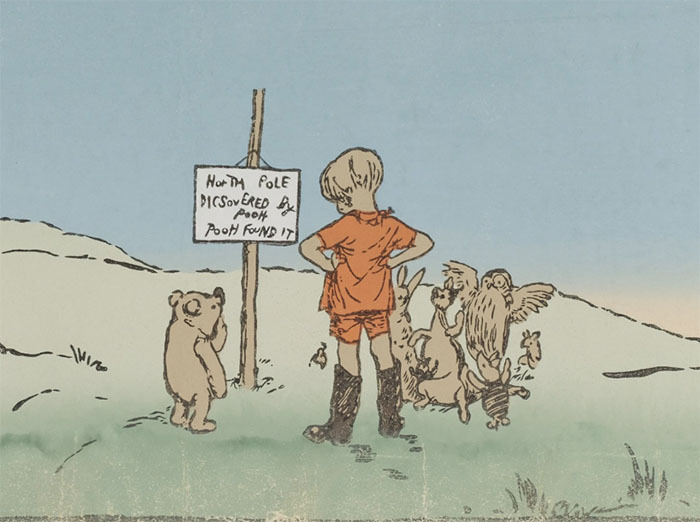 North Pole, Discovered by Pooh, Pooh found it. 35. “We’ll be Friends Forever, won’t we, Pooh?” asked Piglet. 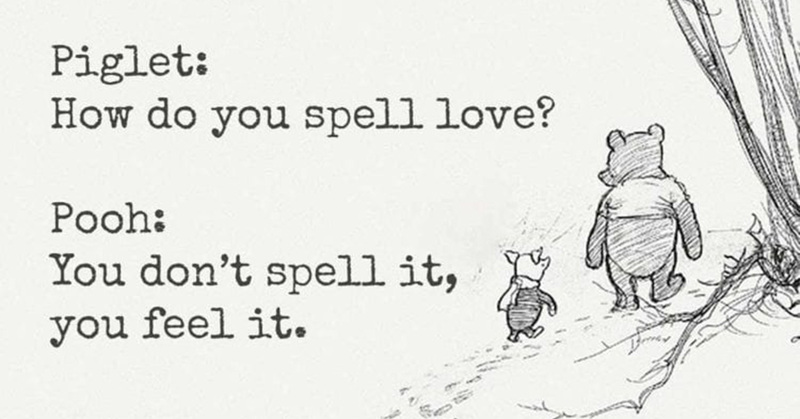 Which is your favorite Winnie the Pooh quote?